LONDON -- The UK government is boosting its push to promote electric cars with a draft law requiring fuel retailers across the country to install more charging points. The provisions are included in the Automated and Electric Vehicles Bill, which is scheduled to be debated in Parliament for the first time on Monday after being published last week. 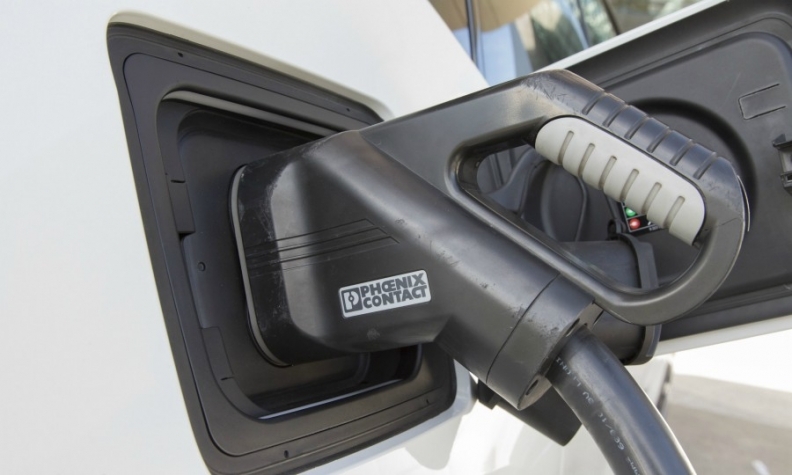 The move is part of a push to remove carbon from the environment and allows the government to obligate service stations to add to a current network of 11,500 charging points around the country. It will also require drivers of automated vehicles to be insured and give victims of collisions involving driverless cars access to compensation. Britain is investing more than 1.2 billion pounds ($1.6 billion) in electric and driverless-vehicle technology to create a market the government estimates could be worth 50 billion pounds by 2035. "Automated and electric vehicles will help improve air quality, cut congestion, boost safety and create thousands of skilled jobs in the UK," Roads Minister Jesse Norman said in an emailed statement. "Demand continues to grow as more people purchase electric vehicles to cut fuel costs and boost the environment."